The International Cricket Council (ICC) today concluded its five-day Annual Conference in Dublin with strong support for strengthening the ICC Code of Conduct and a range of new offences introduced. A plan for stabilising the financial, cricket and management structures at Zimbabwe Cricket was also agreed. ICC Chairman Shashank Manohar said: “It has been a productive week of meetings here in Dublin and it has been good to have all ICC Members in attendance at our 75th Annual Conference. I and my fellow Board directors were unanimous in supporting the recommendations of the Cricket Committee and Chief Executives’ Committee to drive improved behavior across our sport. “It is vital that there is a strong deterrent to both players and administrators to ensure we have high standards of conduct in our game. We have more than a billion fans and we must not give any of them any reason to doubt the high levels of integrity within our sport. “I am satisfied we have mapped out a way forward to enable Zimbabwe Cricket to get back on track. It will require significant change to their financial, managerial and cricketing operations, along with support from the ICC, but we saw the latent potential of cricket at the recent ICC Cricket World Cup Qualifier in Zimbabwe and this gives us the opportunity to build on that. The ICC Board agreed a package of measures to enable Zimbabwe Cricket to stabilize its business and allow cricket to flourish in the country. Zimbabwe Cricket have now complied with a number of conditions recently set by the ICC Board in relation to their financial situation. As such, the Board confirmed a rearrangement of ZC’s funding that will assist with the service of its existing debts, whilst the remainder of the funding will only be released on a controlled basis. ICC management will work with Zimbabwe Cricket to develop a plan for managing its cricketing, management and financial structures which will be reviewed on an ongoing basis. The Board agreed to allow a representative of the Sri Lankan Sports Minister to sit as an observer to the ICC Board and Full Council, but requested that elections for Sri Lanka Cricket are held within six months, failing which SLC’s Membership status would be considered. 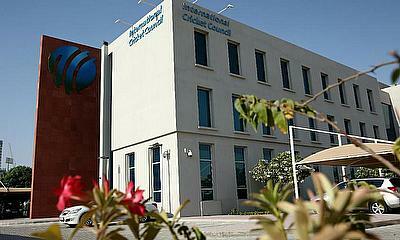 The ICC Board fully supported the Chief Executives’ Committee and Cricket Committee recommended changes to the Code of Conduct. This includes the introduction of the following new offences and the change in level of some existing offences. The maximum sanction for a Level 3 offence has been increased from 8 suspension points to 12 suspension points (equivalent to 6 Test matches or 12 ODIs). Players or support staff wanting to appeal a decision will now be required to lodge an appeal fee in advance which will be fully refundable if the appeal is successful. Stump microphone guidelines will also be changed to allow the stump microphone audio to be broadcast at any time, including when the ball is dead. The Board also agreed to consider how Member Boards can be held liable for its players’ behavior with appropriate sanctions to be imposed on boards when the accumulated number of offences by its players exceed certain thresholds. All of the above will be incorporated into the Code of Conduct for adoption later this year. CEC also agreed to make changes to the way tours are conducted as part of a collective effort to build a culture of respect in the game. This includes the philosophy that the touring team should be treated as guests in the country with the standard of accommodation, travel and catering equal to that which the home team receives. The visiting team should also be provided with an opportunity to prepare for upcoming international matches under similar conditions to those they will play in during the series including the same standard and variety of net bowlers and training pitches. Teams should also be provided with the opportunity to mix socially. ICC Chief Executive David Richardson said: “I’d like to thank the Cricket Committee and the Chief Executives for their commitment to improving player behaviour in the game and supporting the introduction of new offences and greater sanctions. “There is a clear desire here to reclaim cricket’s unique proposition as a game that people can trust in and for us all to live the spirit of cricket in a way that is relevant in the 21st century. With regard to building a culture of respect, the Board agreed that Members should treat each other with respect as well as ensuring that their teams respect each other, the game and the match officials. 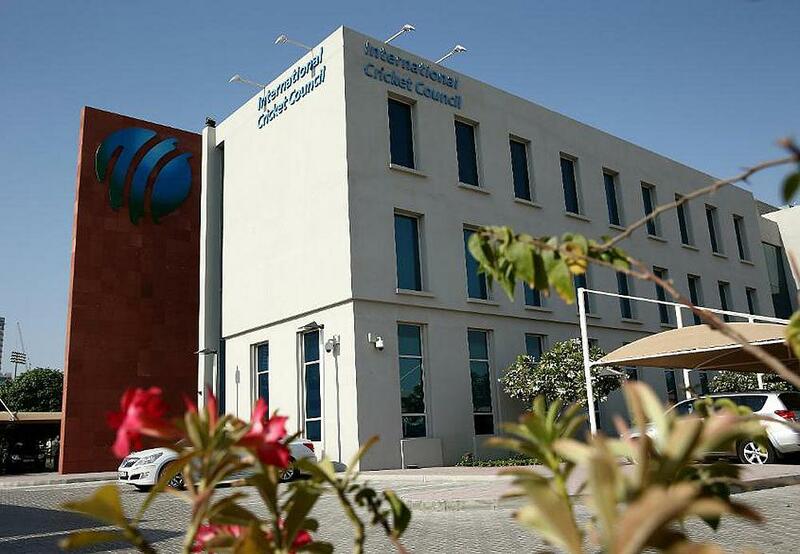 The group, which comprises a number of Member Chief Executives and representatives of FICA, will prepare a draft set of regulations for consideration by the ICC Board in October. Imran Khwaja, Chairman of the Associate Members, was unanimously voted by the Board to continue in his post as ICC Vice-Chairman following his re-election as associate representative earlier this week. 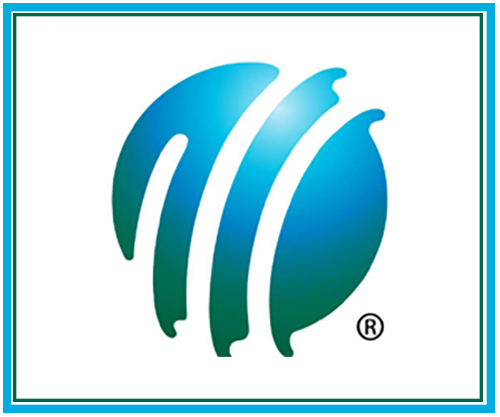 The playing conditions for the World Test Championship were approved by the Chief Executives’ Committee (CEC). This includes the points structure which was recommended by the ICC Cricket Committee and the provision of a reserve day to enable any time lost through bad weather to be made up for the final. The full playing conditions will be drafted over the coming weeks and published in due course. The CEC also confirmed that whilst all World Test Championship games must be 5-day Test matches, four day Tests can continue to be played by Members. It was agreed, in light of the recent decision to award international status to all women’s T20 matches played between ICC Members after 1 July 2018, to retrospectively grant all matches at the recent Women’s T20 Asia Cup T20I status. All Member men’s senior teams will be awarded T20I status on 1 January 2019 following the cut-off point for qualification to the ICC World T20 2020. Rankings for women and men will be introduced in October 2018 and May 2019 respectively as part of the ICC’s commitment to growing the game through its shortest format. The ICC Annual Report 2017-18, which includes Summary Financial Statements for 2017, was presented to Full Council, is available here.